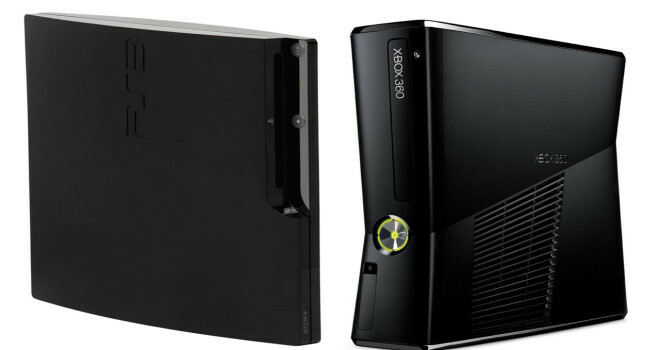 Xbox 360 Sales Hit 78.2M, Is It Tied With the PS3? According to the good folks over at GameSpot, the Xbox 360 sales have just hit 78.2 million units sold worldwide launch-to-date. This news supposedly is revealed via Microsoft’s latest earnings report, but GameSpot didn’t seem to have linked to said report, so we don’t know yet exactly how accurate these claims are. Now according to VGChartz, the PS3 is at exactly the same number of sales (78.2 million), while listing the Xbox 360 at 77.9 million. So what exactly is going on here? Back in May we received a report that stated the PS3 had finally surpassed the 360 in sales. so which is it? Was that report accurate and we’re simply seeing the 360 take back its lead, or has there been inaccurate information fed to us this whole time? Now, let’s leave the fanboyism at the door for a second here folks. This article isn’t to incite the console war and fanboy propaganda, but rather, question the accuracy of the information that various sites such as VGChartz are throwing our way. 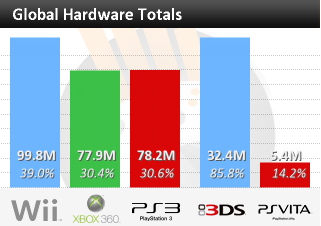 It’s not about knowing which console is winning, but rather, just having the correct information. Which console is in the lead? At this point in-time, I think it’s fair to say that we have no clue, so maybe we should all just stop bickering. And it really doesn’t matter to begin with. This generation is finally coming to a close and the PS4 and Xbox One are both launching this year, so we should all start looking toward the future of gaming rather than go back-and-forth on what is almost an utterly meaningless argument.